Custom designed and built, this home is loaded with extra features. Only top quality materials with attention to detail has gone into this elegant southern beauty in a gorgeous setting with a private pond and breathtaking view of Brannen Lake! 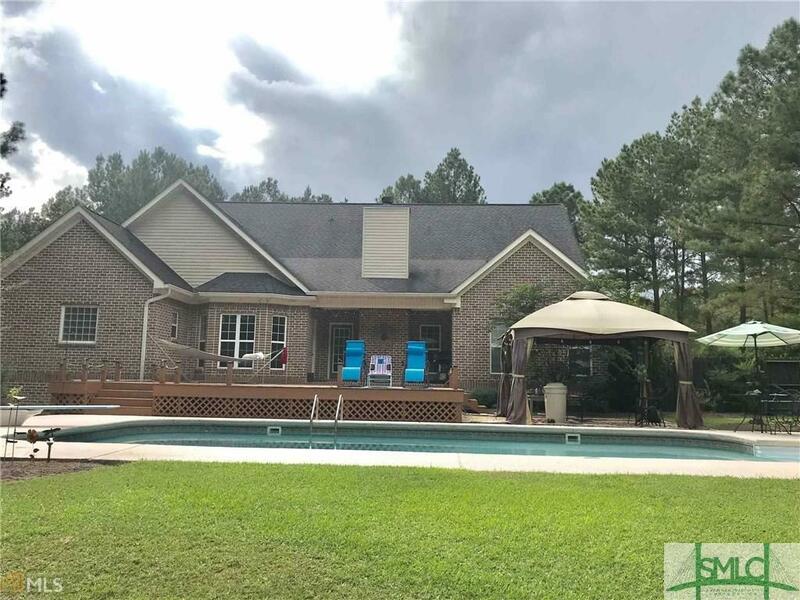 With over 6,700 SF of heated area and a huge covered back porch with outdoor cooking station, this home is great for entertaining or enjoying the family. Master suite with his\her baths, shower, and closets loaded with built-ins. Foyer, office, formal living room, huge greatroom and dining room, custom kitchen with large island and solid surface counter tops. Walk-in pantry\laundry in incredible! Custom cabinets, shelves and lots of room! Upstairs has a separate living area, large bedrooms and baths! Much more! 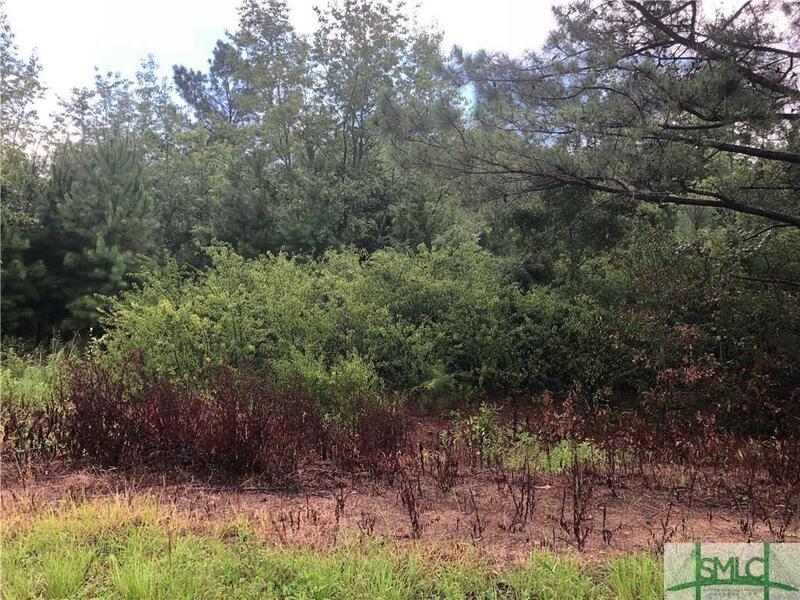 Great commercial lot in the heart of the major commercial-retail area of Statesboro. 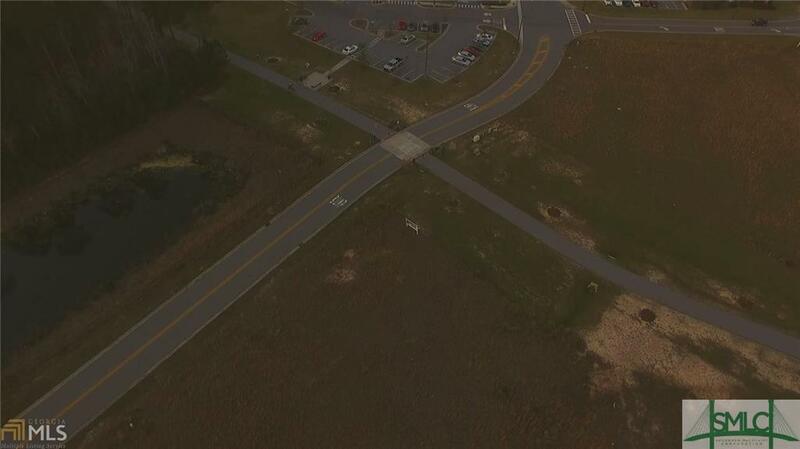 Lot adjoins, and has great visibility and exposure from the Bypass. Easy ingress-egress to property. 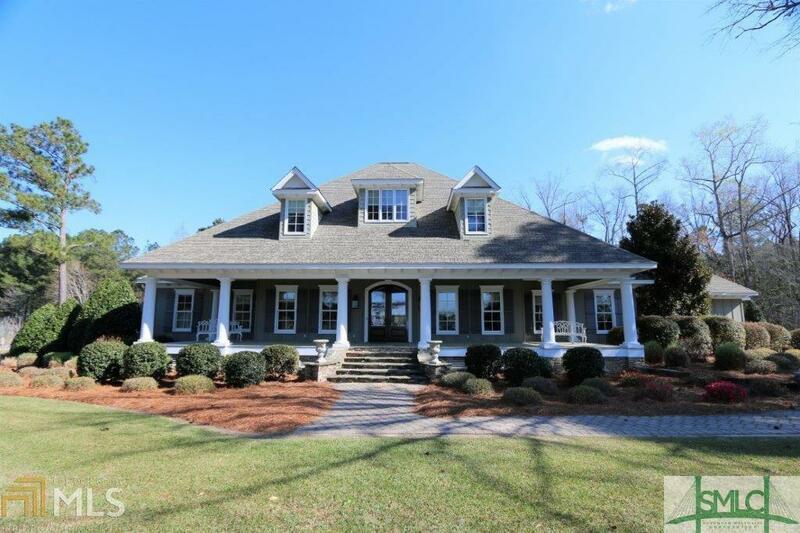 Gorgeous custom built home in Sought After Laurel Hill. Immaculate & well-maintained! 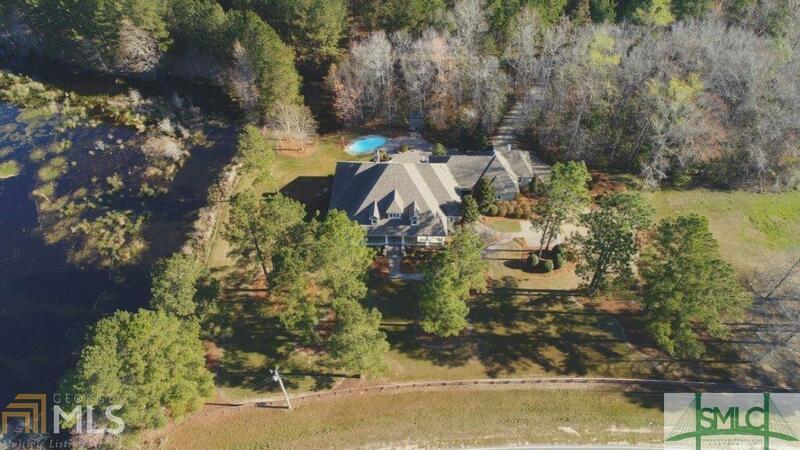 Open floor plan, front porch, Huge deck over looking HEATED salt water pool and the glorious view of the pine trees. 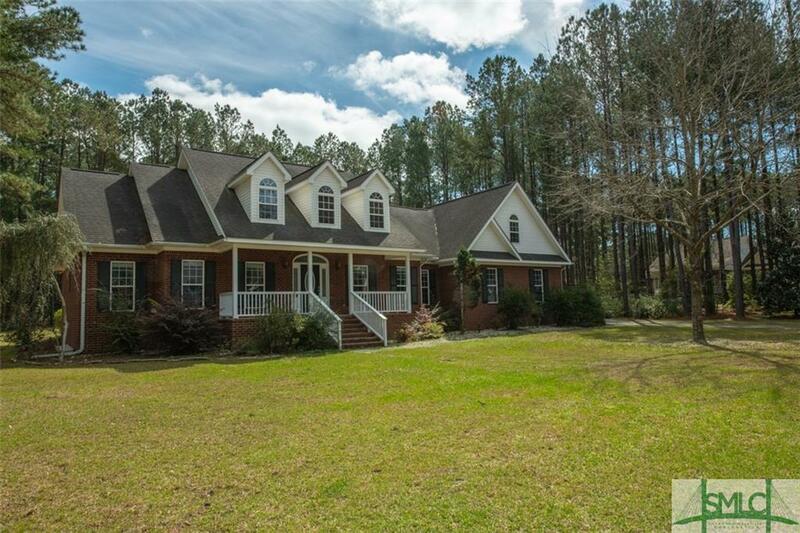 House is sitting on over 2 acres. Tons of storage area in walk in attic. Separate office area, huge bonus room that could be used as SIXTH bedroom, all stainless steel appliances, solid surface counter tops, breakfast bar and island. Gorgeous custom master shower. All NEW carpets in bedrooms. 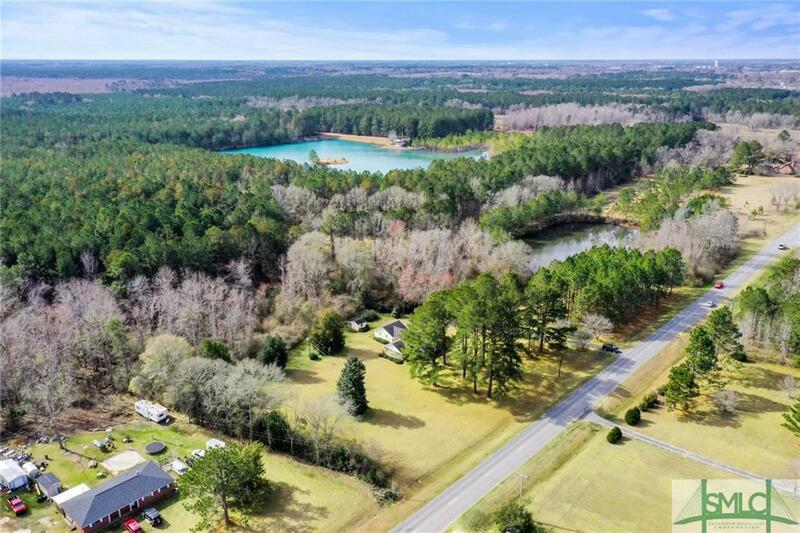 Close to town and convenient to Savannah and so much more.. Also there is a magnificent Lake in the community for the use of all home owners there. Perfectly Pleasant in Every Way! Beautiful Brick Home is in Pristine Condition and in a Prime Location. Interior of This Immaculate Home Features the 3 Bedrooms, 2 Full Bathrooms, Original 1980 Paneling, 100 Year Old Beam from Bulloch County's Oldest Tobacco Barn, Wood Burning Fireplace with Mantle Constructed of Wooden Hatch of a Ship with Blowers Installed, Master Suite with Closet & Master Bathroom with Walk-In Shower & Walk-In Closet. 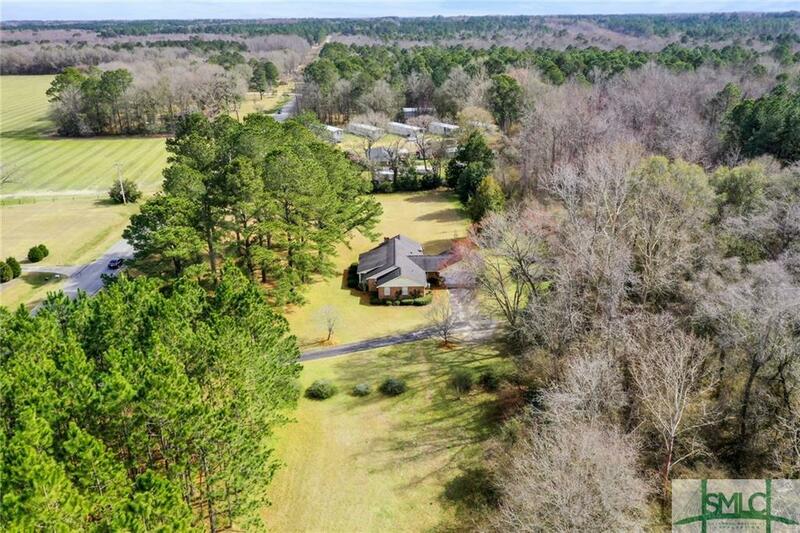 The Exterior Poprerty Features 3+/- Acres of Land with Mature Pines, Magnolias, & Holly Trees, 40+ Year Heirloom Blueberry Bush, Camellias, Hydrangeas, & Wild Petunias. The Front Porch is Perfect for Front Porch Swinging & Watching Sunsets. The Screened-In Back Porch is Perfect for Entertaining with Built-In Masonry Grill. Two Storage Sheds. Heat Pump was Replaced in 2014. Roof was replaced in 2012. 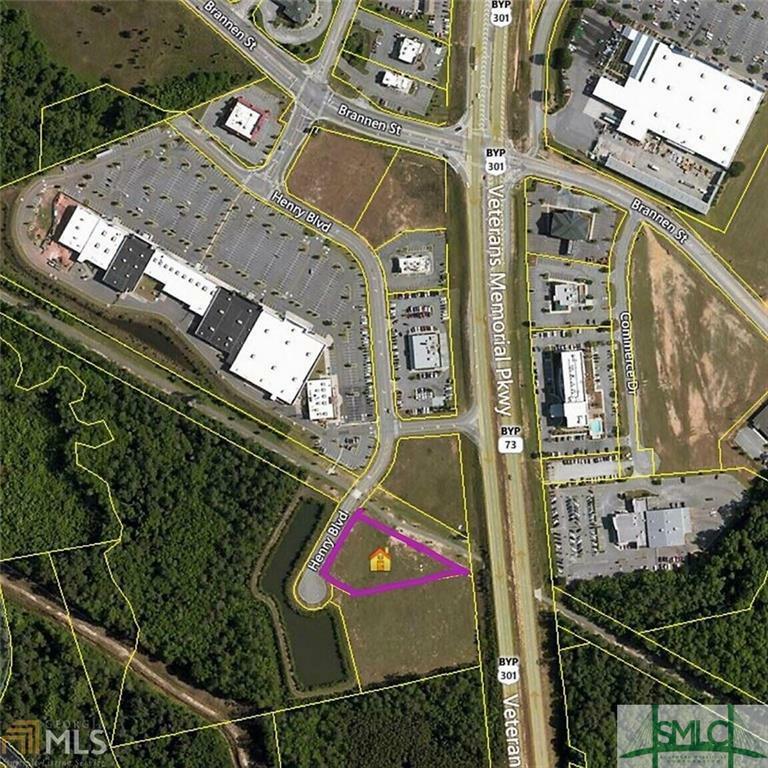 Convenient Location to GSU & Prime Potential Commercial Property. Make Your Appointment Today! 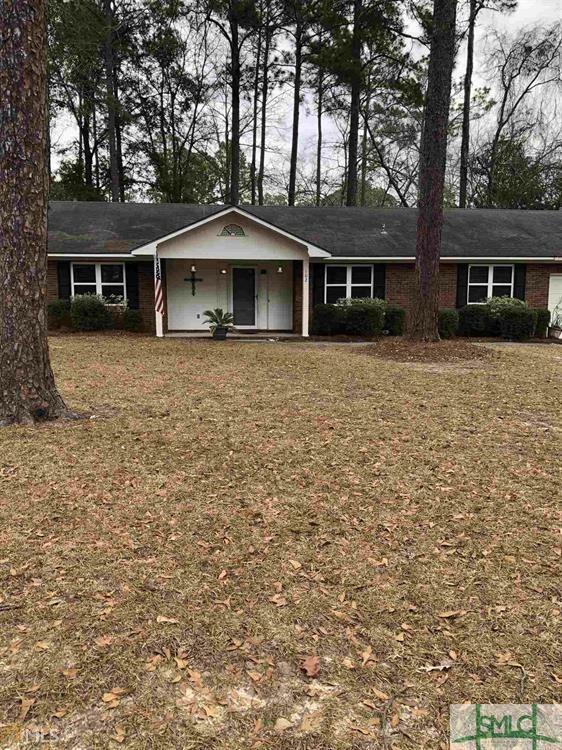 Excellent home in like new condition located between Brooklet & Statesboro. 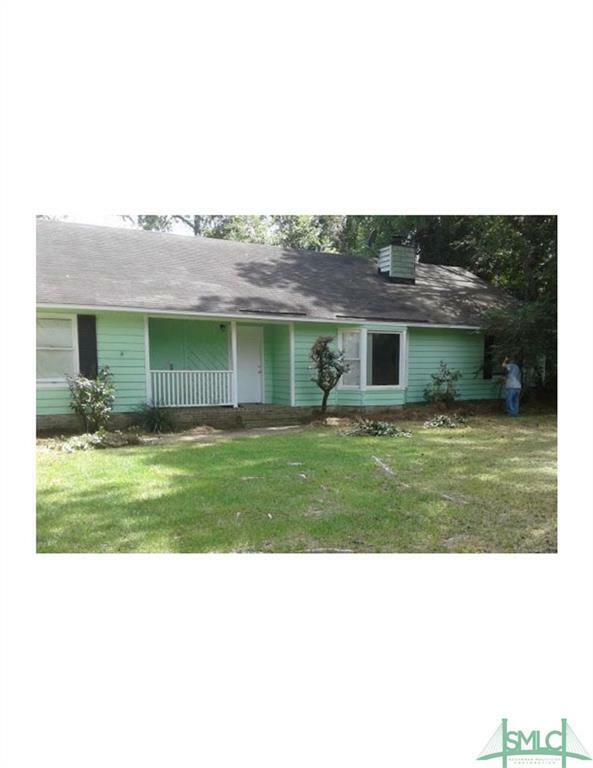 3 bedrooms all located downstairs, 2 1/2 baths, large bonus room located upstairs. 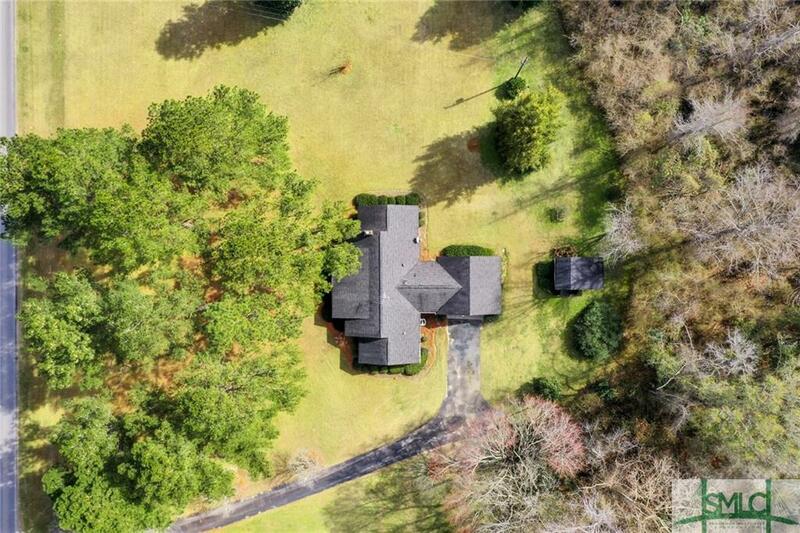 Formal dining room, formal living room, great room, spacious laundry room featuring utility sink, double car garage with storage room, spacious front & rear porches, semi private backyard, .75 acre. Bring your rocking chairs! This fabulous porch was made for evening sitting as you're watching the sun go down or watching the fish jump in your back yard pond! 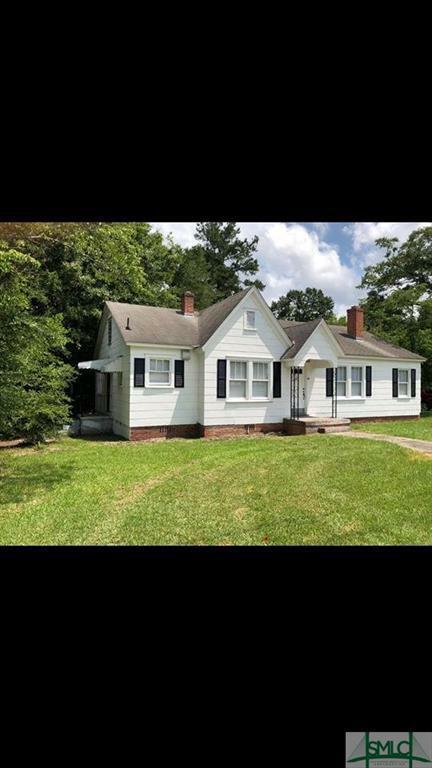 This charming home boasts a nice open floor plan, 3 bedrooms with an additional room that can be a 4th bedroom or office, it also has a finished room in part of the attic space. The secondary bathroom has a stand up shower with brand new tiling. Come take a look at this rustic beauty! Nice all brick house in Hazelwood Subdivision. 4 bedrooms, living room, dining room, den with fireplace. Granite and stainless kitchen. This is a quiet, wonderful neighborhood. 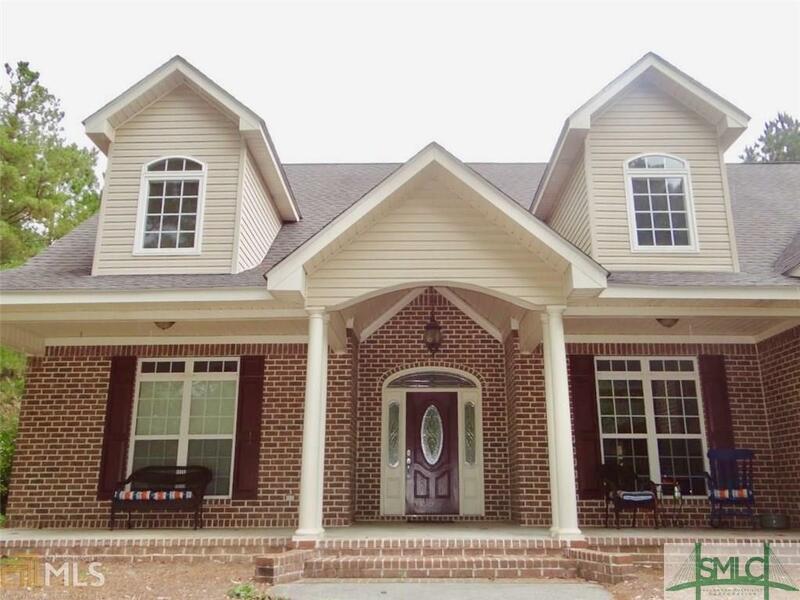 Check out this new upgraded home in High Cotton Subdivision! 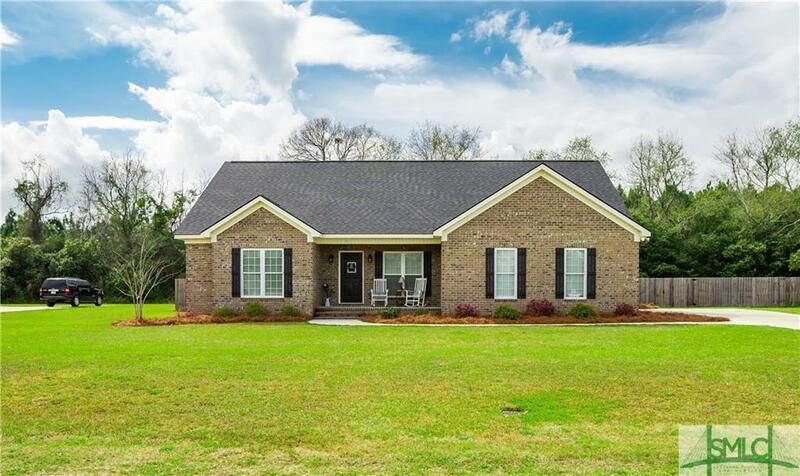 Home is all brick, has a cozy back porch, and privacy fence! Step inside and note the upgraded subway tile in the kitchen, custom wainscoting in the dining area, spacious tile shower in master, and oversize closets in every room. Home also boasts beautiful custom barn doors that flank the hall entryway. Call today to set up your tour of this beautiful home!!! 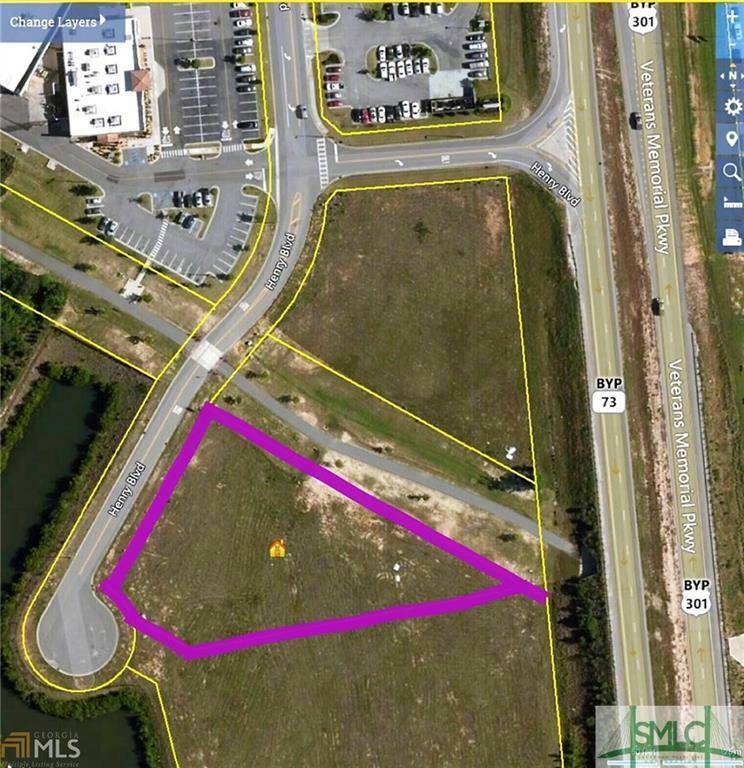 2 parcels combine to make 38.29 Acres, located in Northwest Statesboro. High and Dry land, with existing well, septic and power. Perfect for building your dream home! A 1985 Horton single-wide mobile home exists on the land currently. Land is mostly open. 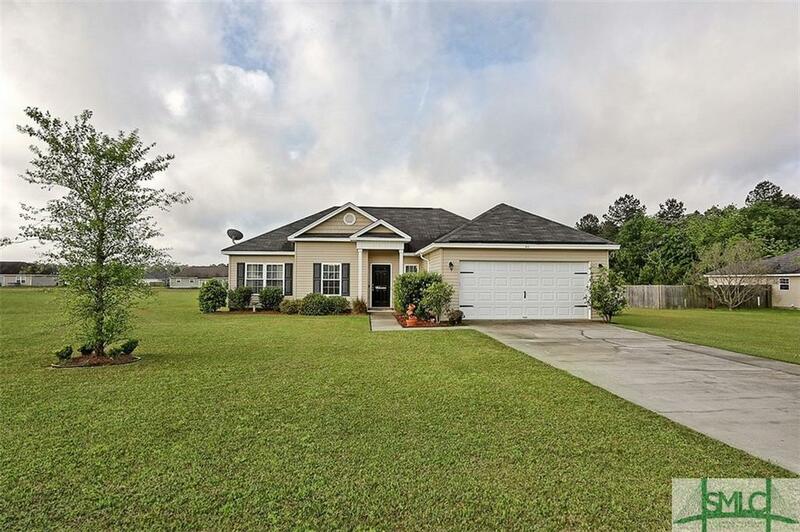 Adorable 3 bed 2 bath open living room and kitchen with split floor plan with 1,522 sqft in Stonebrook. 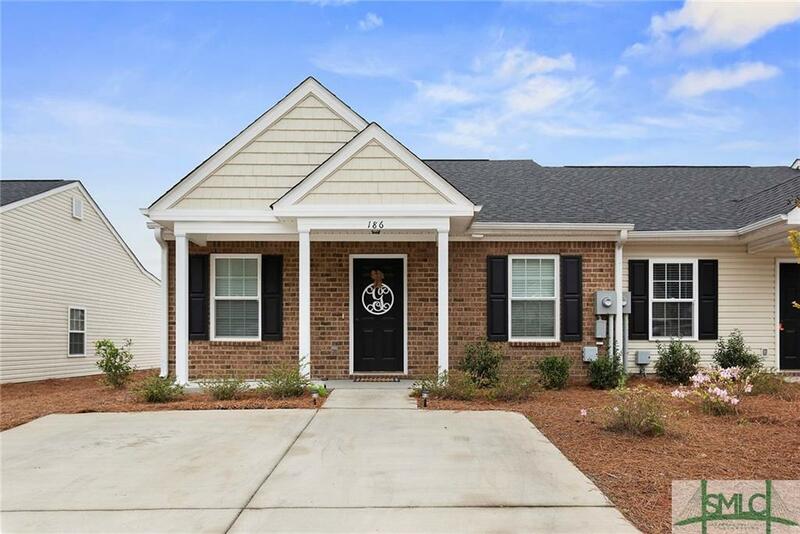 New Laminate Wood Flooring Throughout, Stainless Steel Appliances, Formal Dining Room, Eat in Kitchen, Fire Place, Vaulted Ceilings, Master Suite with Walk-in Closet, Seperate tub & shower and double vanity. 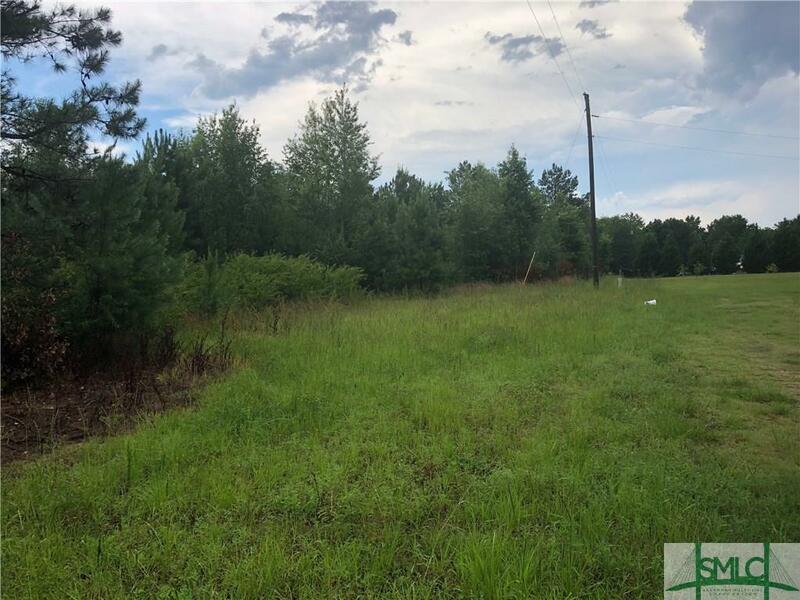 Over 1/2 acre lot in desirable Nevils and SEB school district. 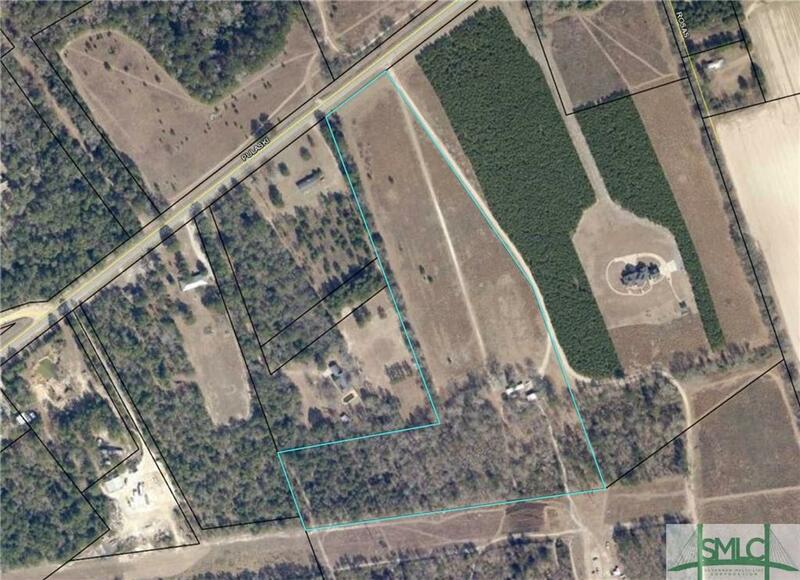 22.47 acres of undeveloped land, great for secluded home site, mini farm, horses. Unlimited potential! Located in Southeast Bulloch County, Statesboro Georgia. Minutes from Savannah Georgia, Hilton Head, I-16 and I-95. 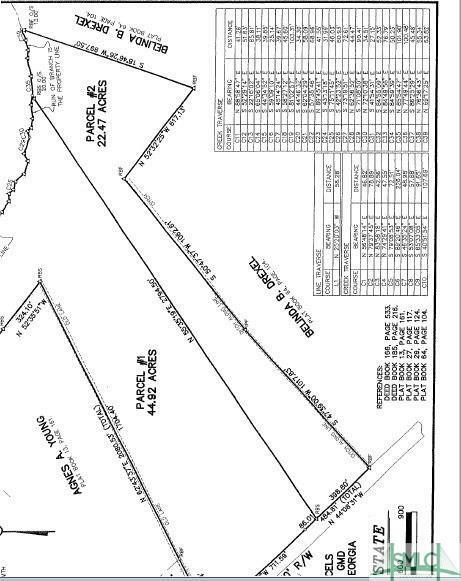 This parcel is part of a larger tract. Seller has already had subject property surveyed and recorded. 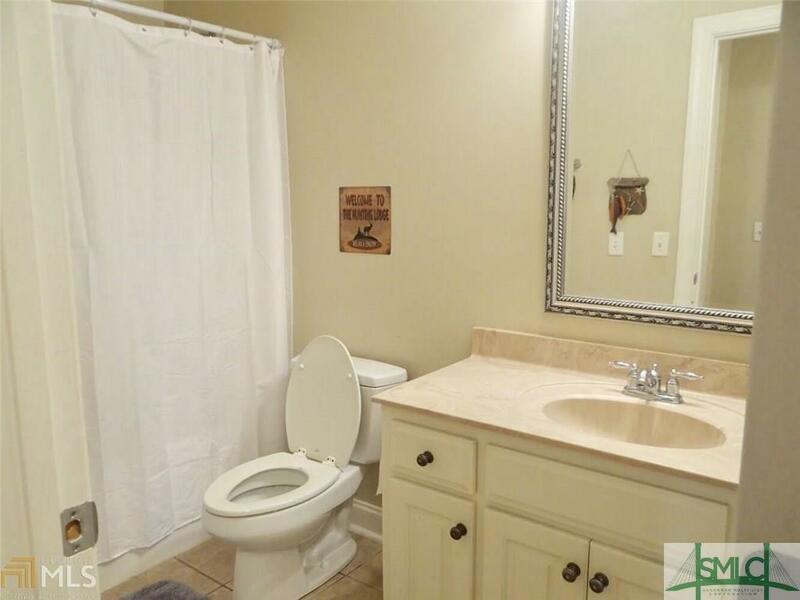 Well maintained all brick home located on a quiet street close to town. New double paned windows just installed. chair and crown molding in a family room with a nice fireplace with a garage. Fenced in large backyard with patio and lots of trees and a large storage building. 3 bedroom/2 bathroom home with a spacious master bedroom. Don't let this one get away! Motivated seller. ATTENTION INVESTORS! 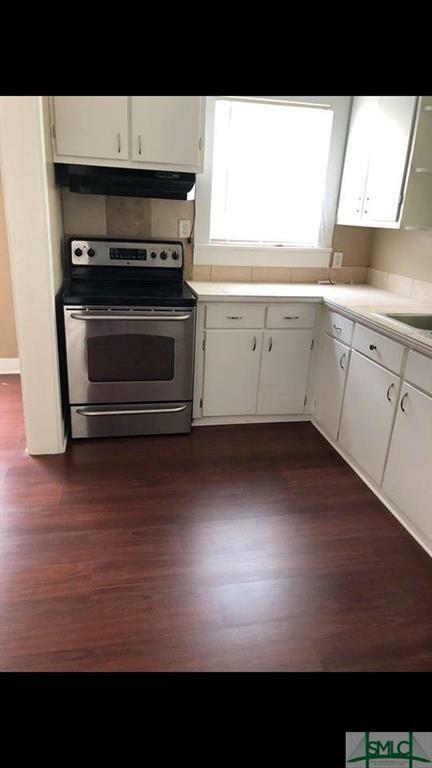 This property is within walking distance of GSU. Three bedrooms. With an easy buildout, the house could offer a fourth bedroom. 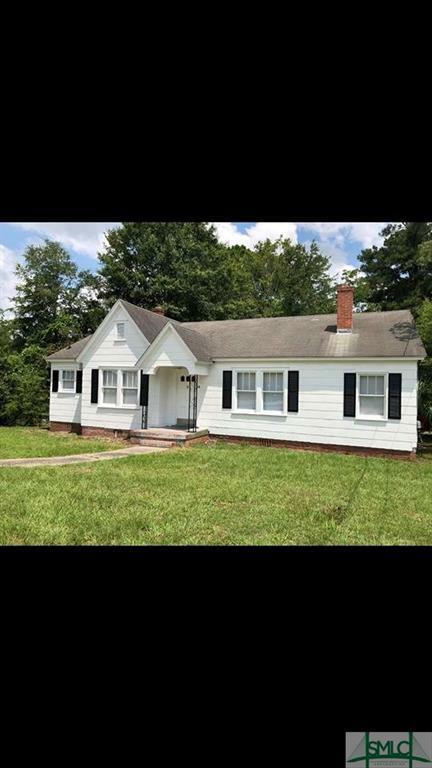 Property is in good condition and is not in need of any repairs. Property location makes this attractive for tenants and provides a great potential for steady rental income for your portfolio. 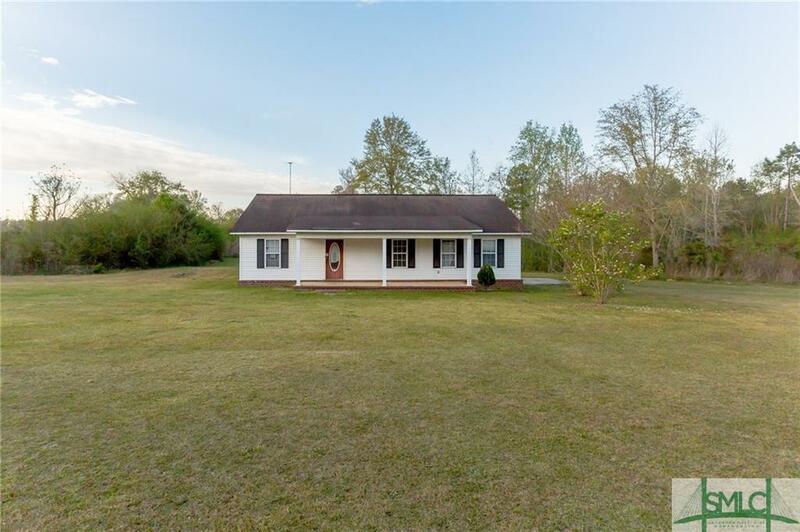 Wonderful opportunity to own this ranch home on over 8 acres of land providing lots of room to roam and enjoy the outdoors. 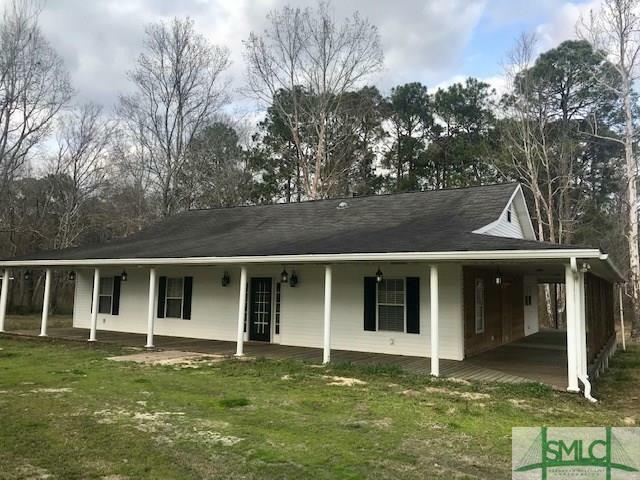 Features 3 bedrooms, 2 baths, living room with vaulted ceilings, dining room, kitchen with ample cabinets and counter space, covered back porch and ceiling fans throughout. Needs some TLC. bring your finishing touches to make this your perfect space. Don't miss out on this one, contact your local agent to schedule your showing and make an offer today! THIS BRICK TOWNHOME HAS SO MUCH TO OFFER. FROM THE MOMENT YOU ENTER THROUGH THE FRONT FOYER, YOU WILL FEEL LIKE YOU'VE COME HOME. 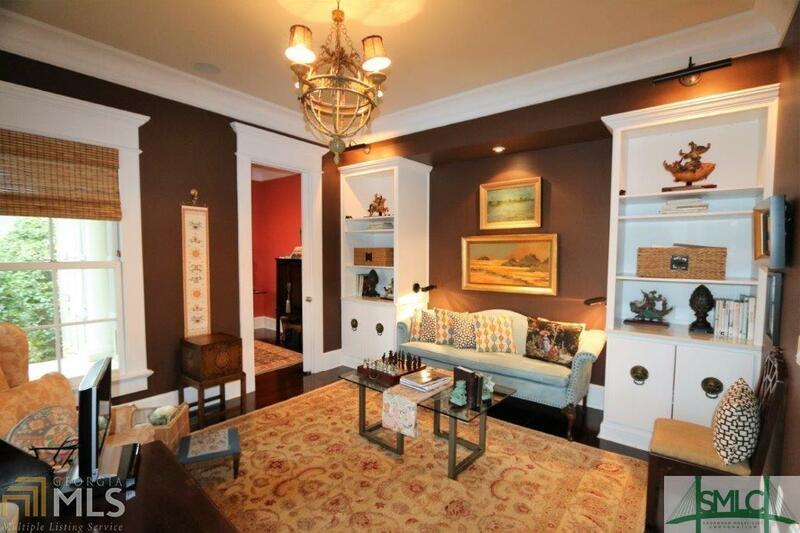 SNUGGLE UP WITH A GOOD BOOK IN THE DELIGHTFUL LIVING AREA. THE RICH WOOD FLOORS ARE SO WARM AND INVITING. ENJOY COOKING IN THE WELL APPOINTED KITCHEN AND HAVING YOUR CUP OF JOE IN THE COZY BREAKFAST AREA. GRILLING WILL BE A PLEASURE ON THE BACK PATIO IN THE FENCED IN BACK YARD. LANDSCAPE LIGHTING IS A WONDERFUL FEATURE TO BE ENJOYED ON WARM SUMMER NIGHTS. ENJOY A WALK IN THE AFTERNOON BY THE LAGOON IN THE COMMON AREA. OFF STREET PARKING WITH 2 PARKING PLACES LOCATED RIGHT AT YOUR FRONT DOOR. 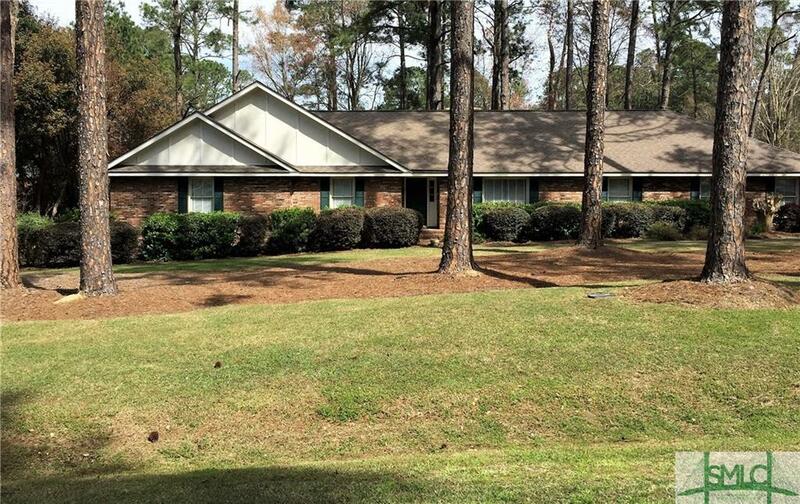 THIS TOWNHOME IS LOCATED CLOSE TO I-16, GSU, AND FORT STEWART. 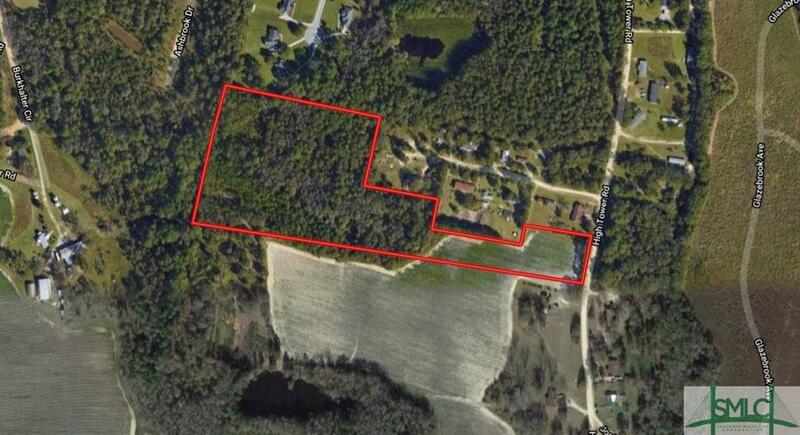 This 11.8 acre property is partially cultivated and includes some timber value. 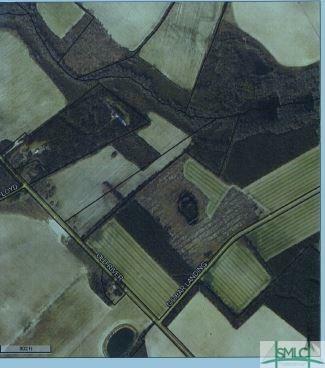 Property is zoned Agricultural/Residential. Perfect for custom built home or mini farm. 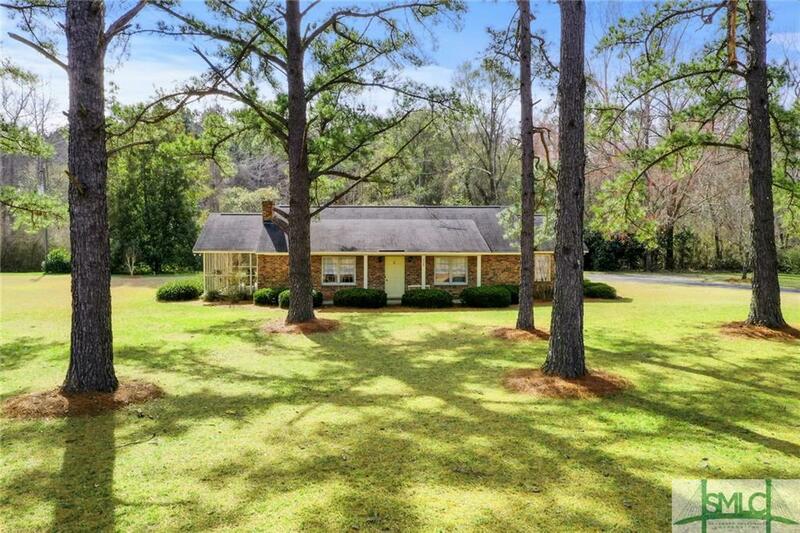 Minutes to amenities and Savannah, GA! 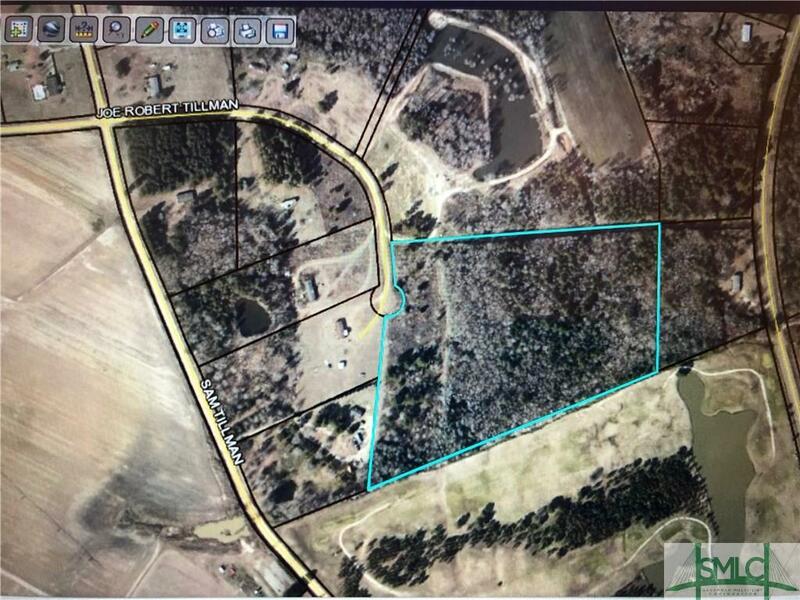 17.21 acres The directions to the property are Hwy 46 to Sam Tillman Rd then take a right on Joe Robert Tillman rd. The property is at the end on the left. It is zoned AG-5 so a single family home or manufactured home are legal. 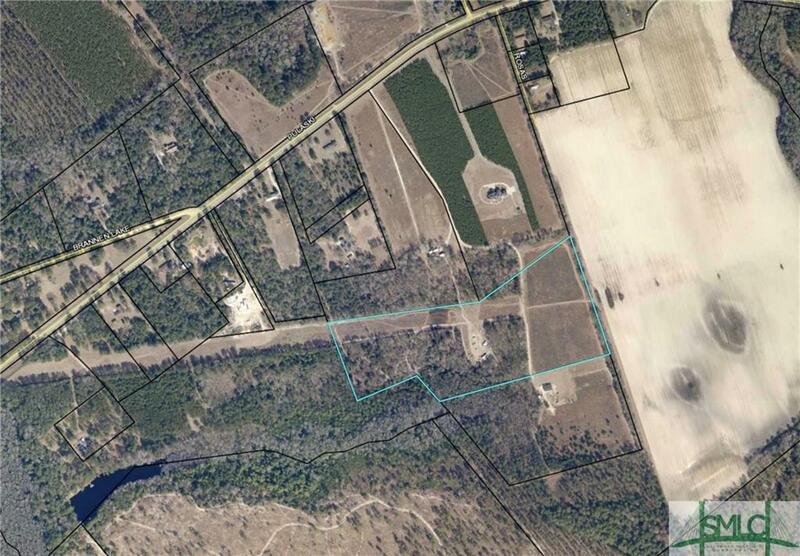 If the property could be split it would have to be approved first through Bulloch county Planning and Zoning. You could clear the property and put a pond on it. The front 800 x 275 feet are high and dry suitable for building.